Wow! Cozy 2 beds, 1 bath home for under $100K! That's right! Perfect for 1st time buyer or investor! Stucco exterior with a beautiful front yard and iron rod fences for extra security and a spacious backyard with a metal shed that can be used as a shop. Enclosed back patio with tile through part of the home. Hurry! This home will not last long! 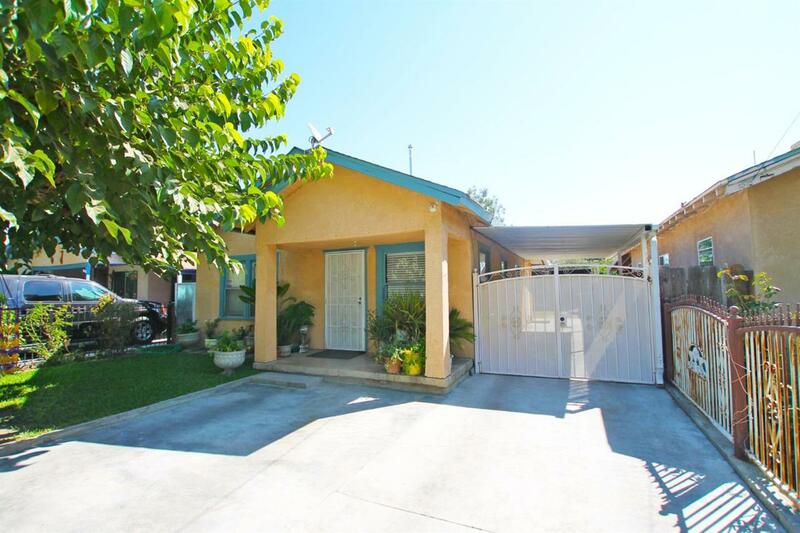 Listing provided courtesy of Diego D Espinoza of Keller Williams Realty-Tulare.